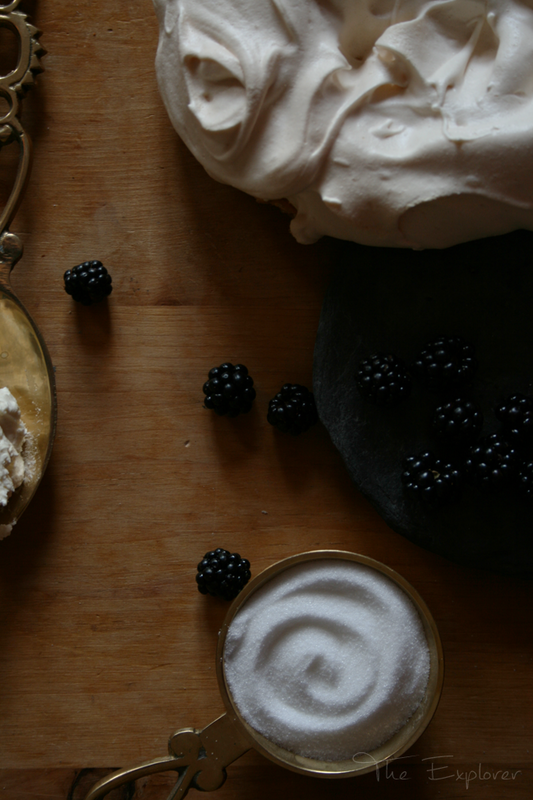 So this post may have been intended for that marvellous time of year where the air is cooling and the berries are free BUT berries are berries, right? 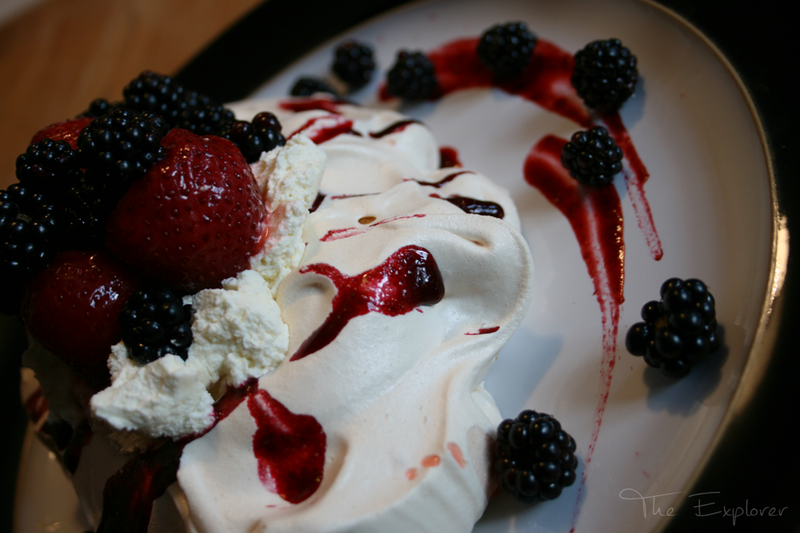 And this hot mess looks pretty damn fine dressed in summer, autumn and winter berries if you ask me. 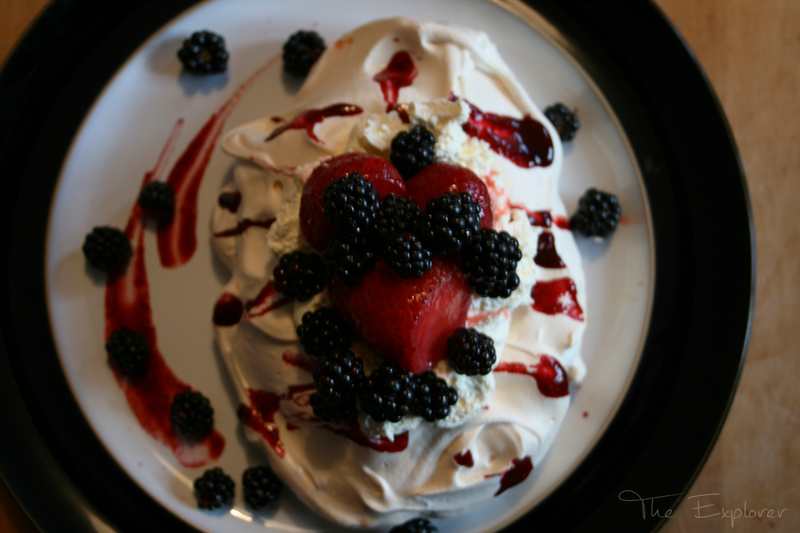 Plus I still have a freezer packed with autumn berries so technically this is still in season....so ignore everything I've just said! 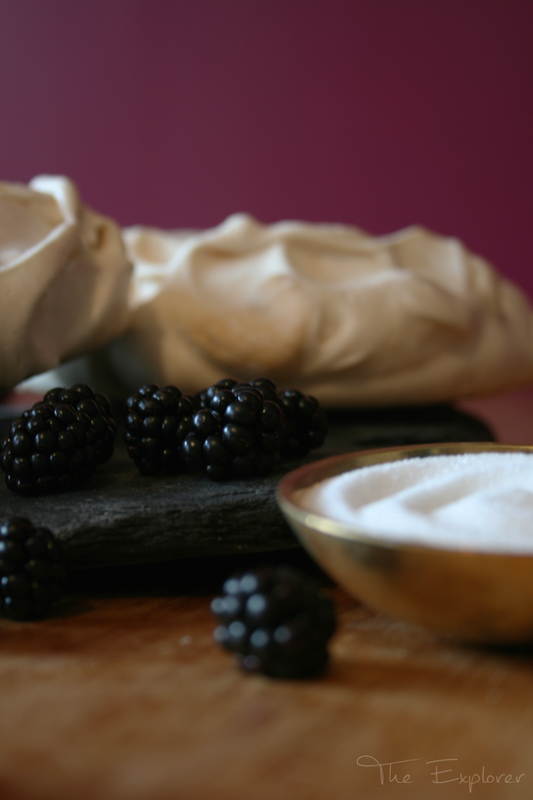 Meringues, I've mentioned before, are a bit of a forgiving go to bake for me and making them for an Eton mess is ideal given that if they turn out a little burnt or with a few cavernous cracks in them you can hide the evidence with cream and copious amounts of juicy berries! Preheat your oven to 100 degrees centigrade. 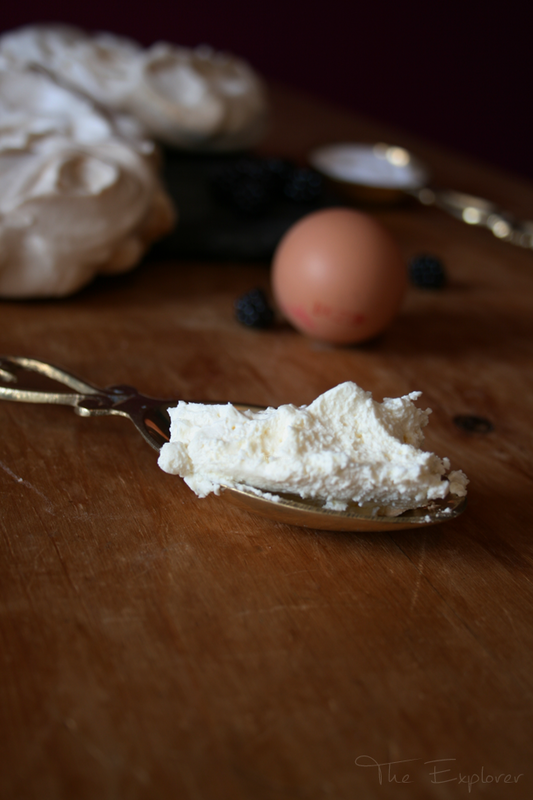 Put your egg whites into a preferably glass or metal clean bowl. It's super important that the bowl is totally grease free and can stay fairly cold, hence clean and glass/metal. 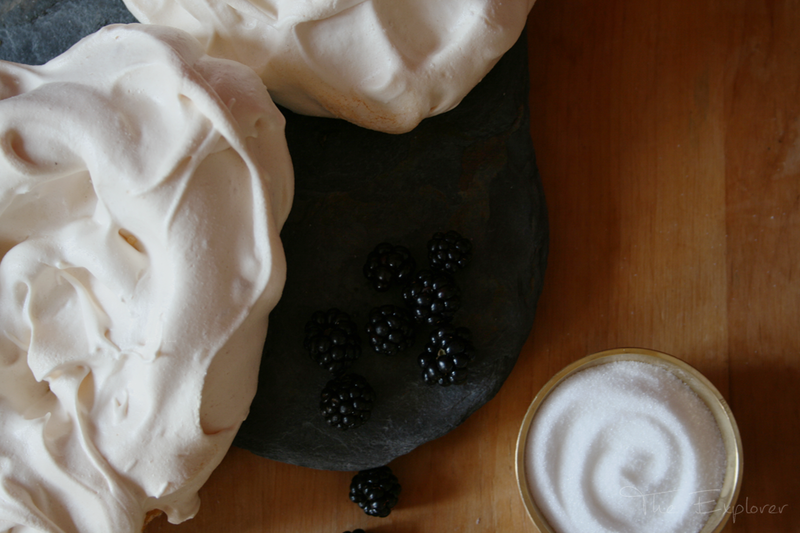 Whisk your egg whites until they reach stiff cloud like peaks. Whilst whisking add in your caster sugar slowly. Spoonful at a time. Making sure each spoonful is dissolved before adding the next. 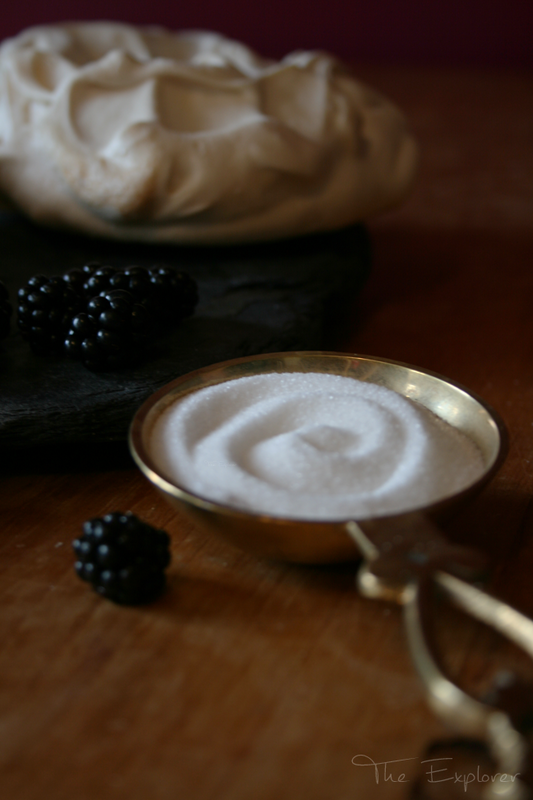 Now repeat the last step with your icing sugar. 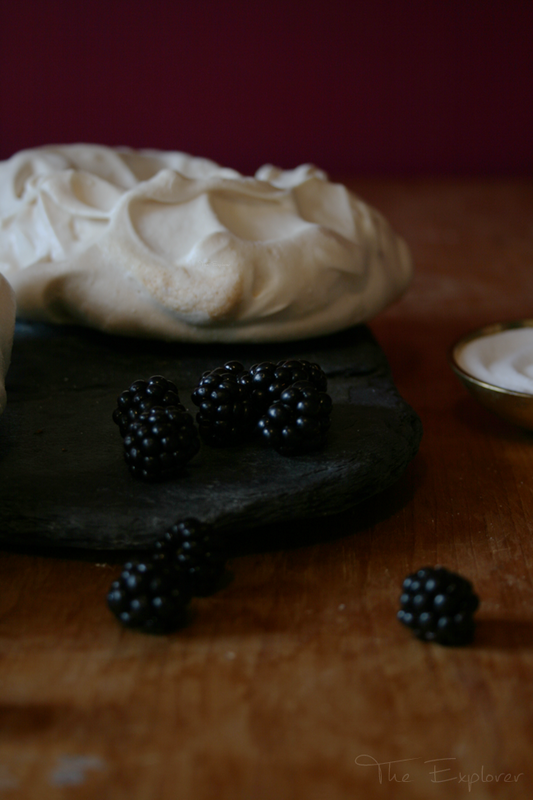 If you're colouring your meringues add your colour now. 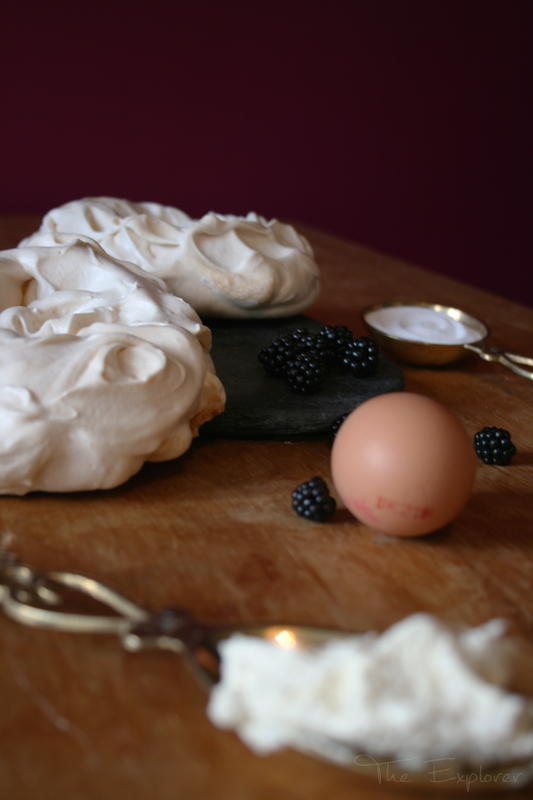 Line a baking tray with some baking paper, use a small amount of meringue in each corner of the baking paper to glue it to the tray. At this point you can either go rustic and spoon your mix onto your tray to create wonderful piles of puffy goodness, or go more precise and design concious with a piping. The choice is yours! 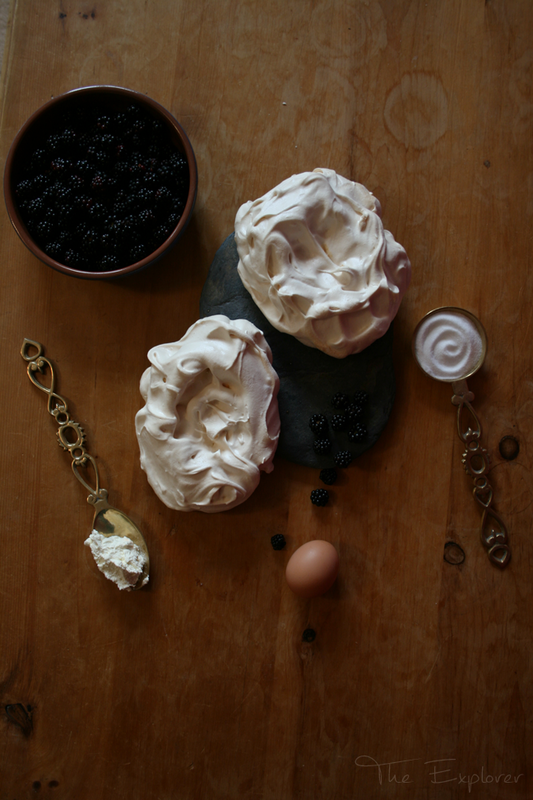 Once your creative side has been satisfied bake for 1 to 1 3/4 hours depending on the size of your meringues. You'll be able to tell when they are done by lifting them off the paper....if they pop straight off and sound hollow when you tap the bottom. 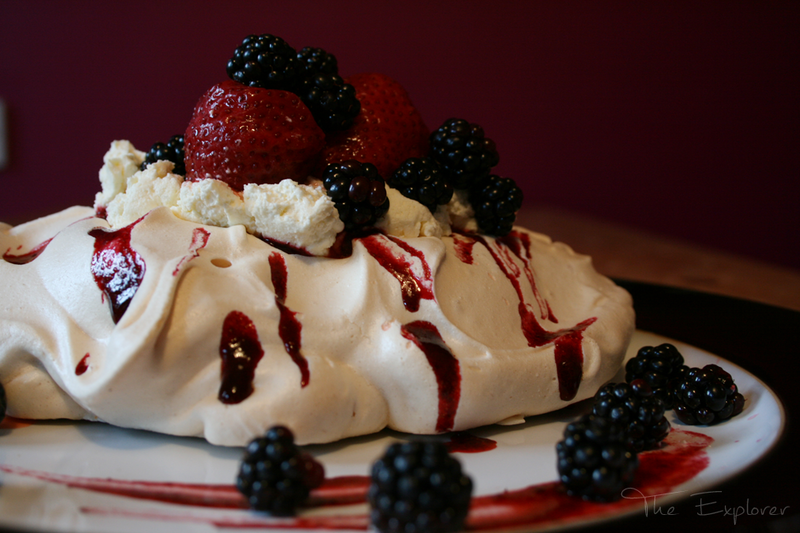 Turn the oven off and leave the meringues in their whilst it cools down. 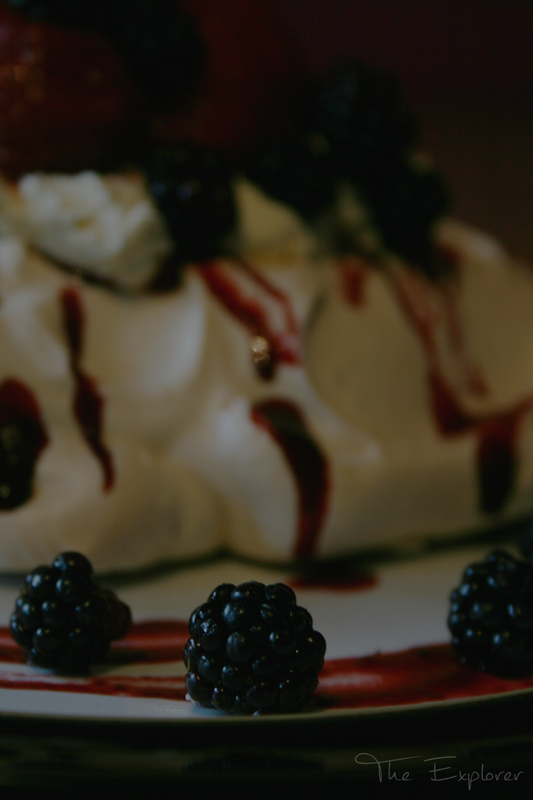 Now slather your sugary wonder with obscene amounts of freshly whipped cream and fresh berries! Enjoy! Oooh this sure looks tasty!